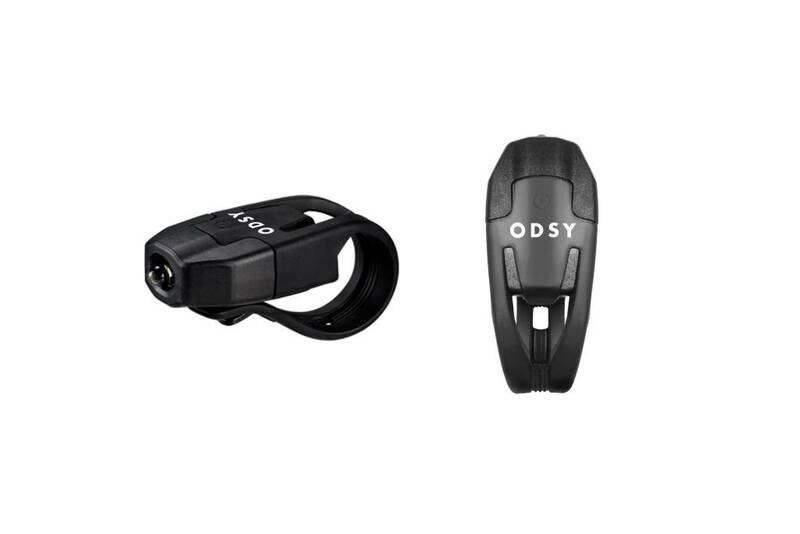 The newest addition to the our accessories lineup are LED Bike Lights. These easy to install/remove lights will be sold in pairs (front & rear) and have two functions (flashing & constant). These lights will help you stay safe while still cruisin the streets.